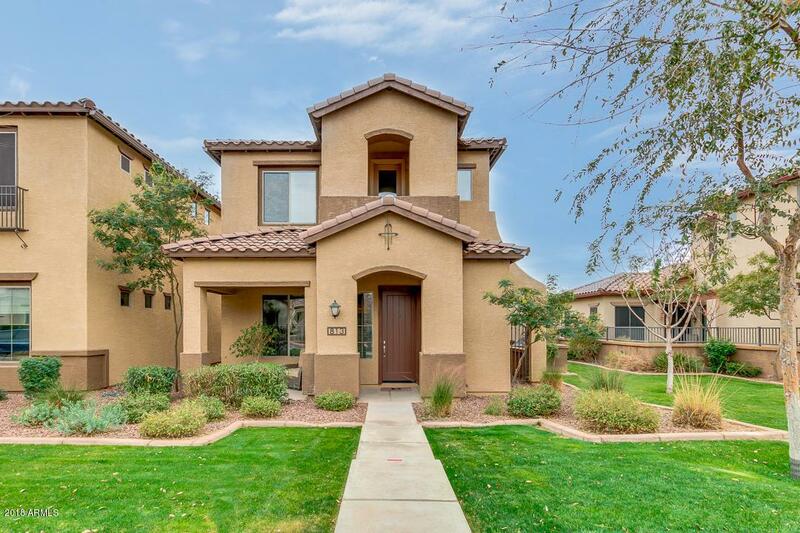 Check out this 3 bedroom, 2.5 bathroom listing in the Village at Litchfield Park! 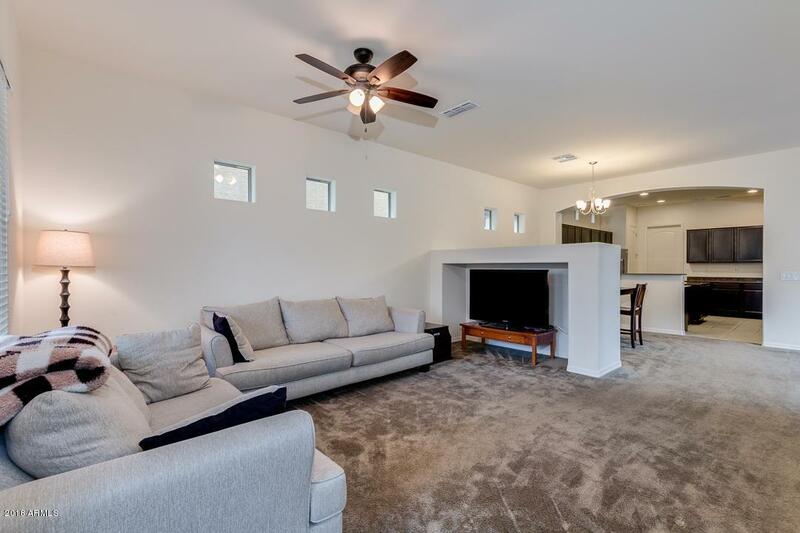 This home offers a generous sized downstairs master suite, featuring dual sinks, separate tub/shower, walk-in closet, and private exit to patio. 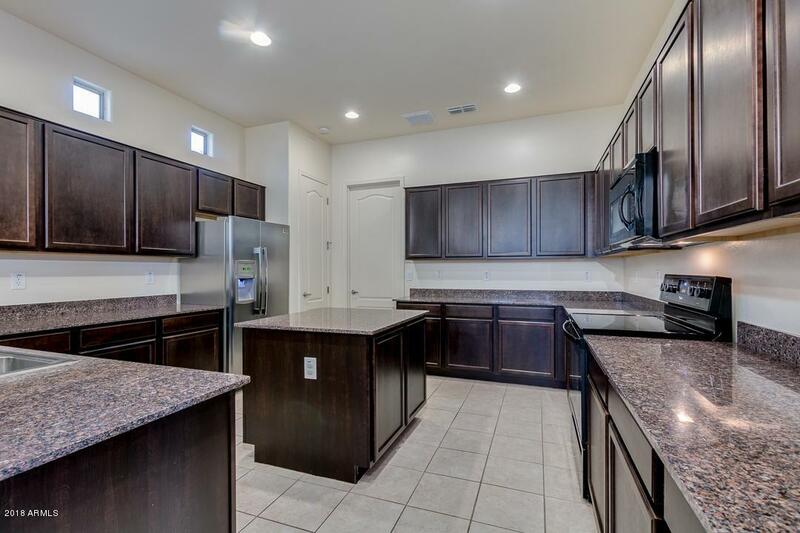 The spacious kitchen is appointed with granite counter tops, huge island, pantry, & ample cabinet space. Spacious covered patio. Balcony off of the loft upstairs. Community pool & spa just across the street. Enjoy all the charm & amenities of Litchfield Park, including the Wigwam Resort & Golf Course. 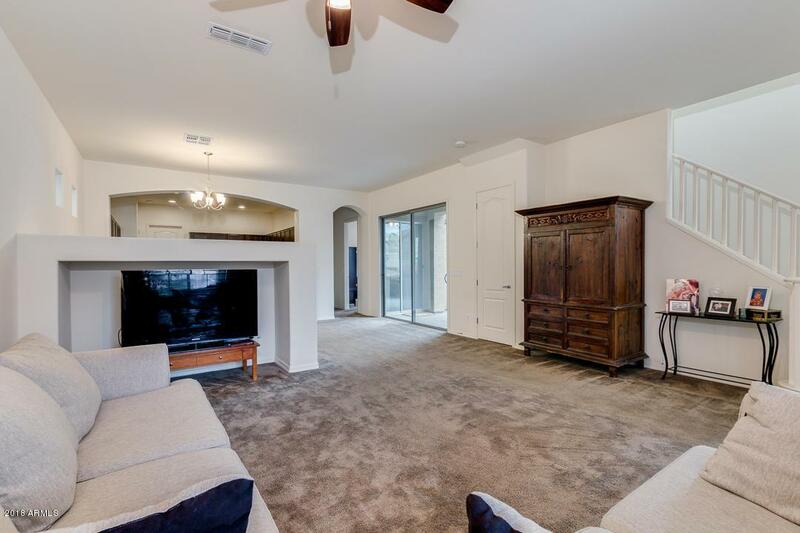 The Village is conveniently located near parks, A-rated schools, shopping, dining, & entertainment.